The Species D. viridis has been reported (or is assumed) to occur in fresh waters. This taxon has been reported from North America. Dalyellia viridis, "NA, PA" (Artois et al., 2013). 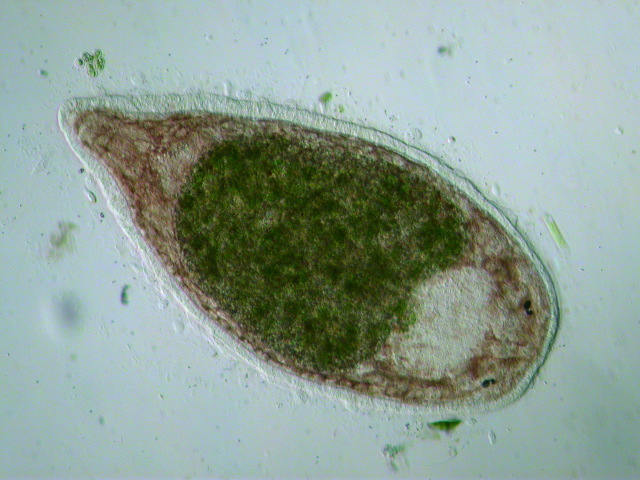 Dalyellia viridis, [North America] (Kolasa & Tyler, 2010). Dalyellia viridis, "N.Y., N.C." (Hyman & Jones, 1959). Kolasa, J. & S. Tyler. 2010. Flatworms: Turbellarians and Nemerteans. [in] J.H. Thorp & A.P. Covich (eds.). Ecology and Classification of North American Freshwater Invertebrates, 3rd edition: 143-161. Hyman, L.H. & E.R. Jones. 1959. Turbellaria. [in] W.T. Edmondson (ed.). Ward & Whipple Fresh-Water Biology, 2nd edition: 323-365.